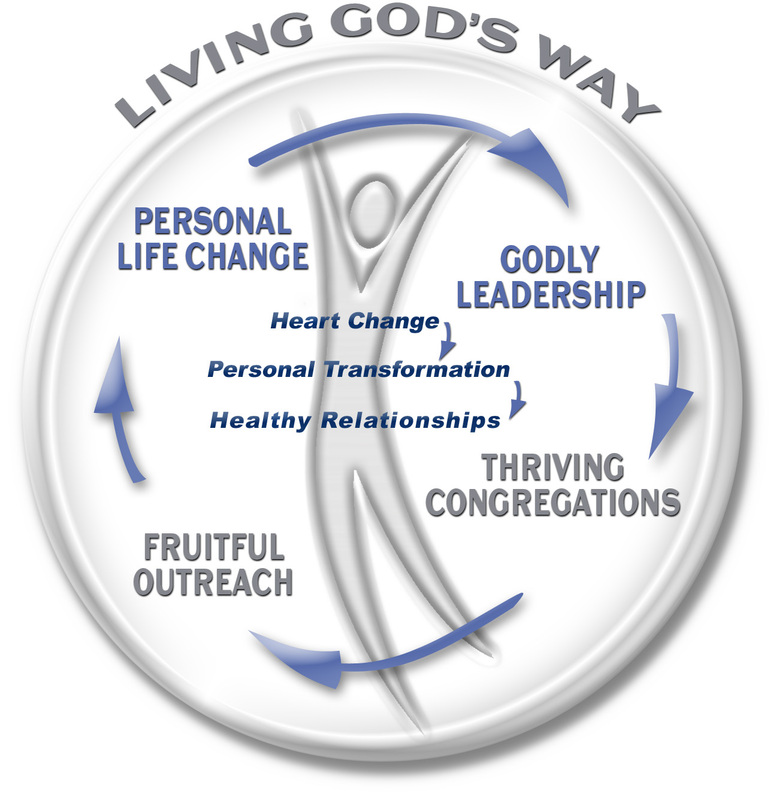 Are you living life God’s way, or your own way? Do you know how God defines “successful living”? Are you letting God have His way in your life? 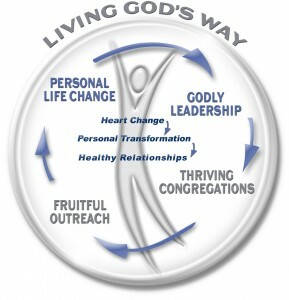 God changes people from the inside out. It all begins with heart change that leads to personal transformation, which makes it possible to have healthy relationships. While secular psychology offers many self-improvement techniques, none produce the transformation God desires. True heart change is only possible through new spiritual birth—becoming a new creation in Christ—which produces lasting change. Many “experts” claim that bad behavior is not really the fault of the one who does it. The Bible says all problems (family, finances, career, relationships) can be traced to a single source: life-dominating sin. Heart change involves taking responsibility for one’s own actions, not blaming others. The only way believers can live the Christian life is by surrendering to and relying upon the Holy Spirit to empower us in every circumstance. By faith, we can draw upon God’s supernatural resources to live a holy and fruitful life. Belief causes behavior. When our decisions are based on biblical truth, the resulting choices lead to spiritually healthy and productive lives, which are pleasing to God. All too often our feelings or emotions can override the truth of a situation and cause us to make bad decisions. When our lives are firmly rooted in our relationship with God and His Word, we view our feelings from a proper perspective and biblical choices become natural to us. Anger and unforgiveness are a barrier to our relationship with the Lord and others. Choosing to forgive and love others by faith, regardless of our feelings, is God’s desire. Most marriage difficulties are rooted in personal problems. Self-centeredness, competition and irresponsibility can threaten the foundation of any marriage. “Marriage God’s Way” includes sacrifice, cooperation and commitment. Children are a precious gift from God, and yet too often they find themselves in an environment of neglect, or even abuse within their own homes. As they learn and grow, they are constantly bombarded with worldly influences that conflict with God’s Word. The strongest influence on our children can be our own character. Modeling godly behavior and a love for the Lord are vital while providing direction, boundaries, correction, love and encouragement to our children. Whether leading in our own family, in ministry, or in business, it is crucial to establish Godly goals and pursue them using biblical wisdom. Even when believers value the pursuit of personal transformation God’s way, unfortunately many will still default to the world’s methodologies for leadership. Worldly wisdom can never produce the supernatural results that God desires. We must understand what God’s truth is, according to His Word, and then have the courage to proclaim it. All too often we allow the “political correctness” of our society to prevent us from speaking the truth in love. A key part of leadership involves problem solving, giving advice and providing direction. Sadly, it is all too common that we rely on human wisdom and reasoning in such situations and ignore the biblical directives God has given us. Godly leaders must learn how to apply God’s truth to every circumstance.